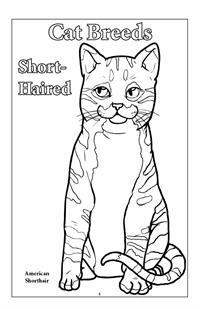 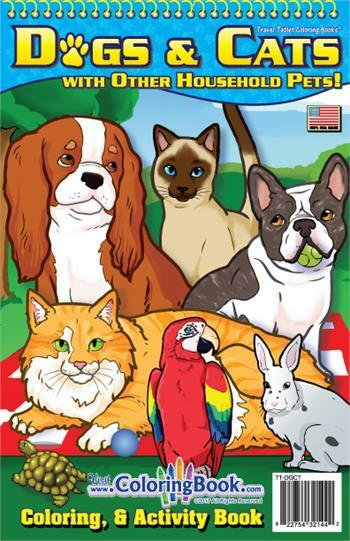 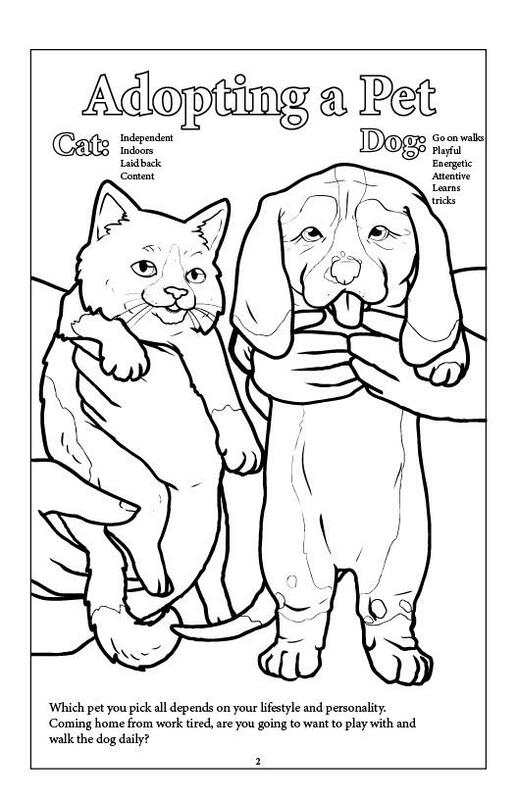 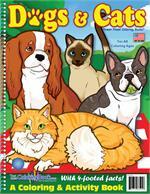 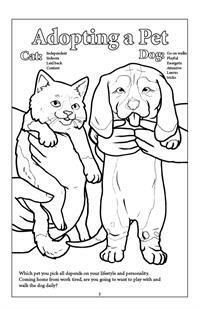 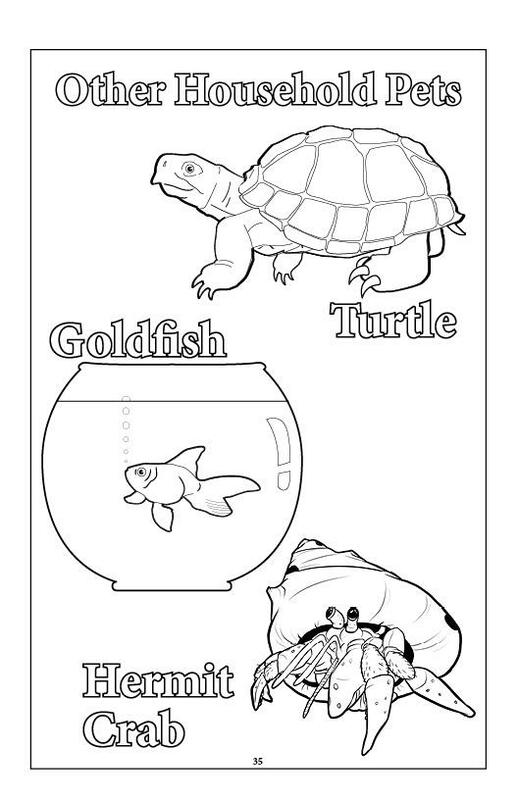 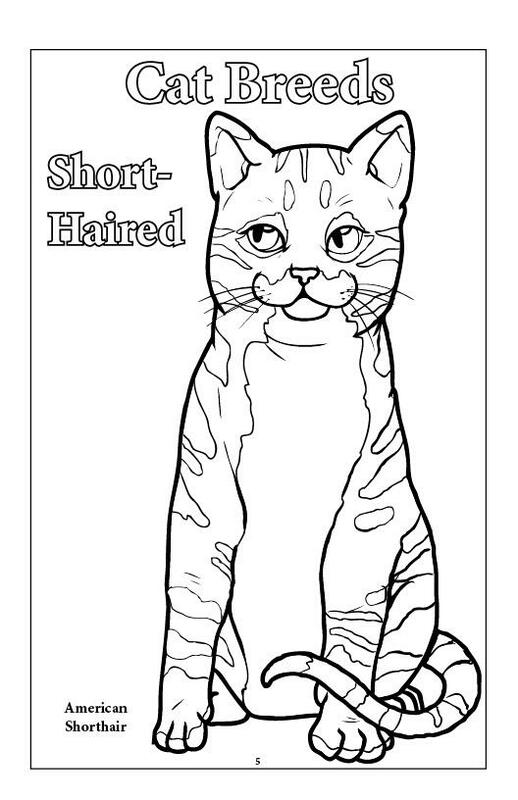 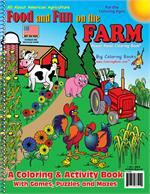 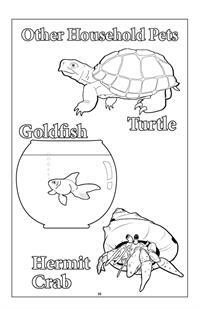 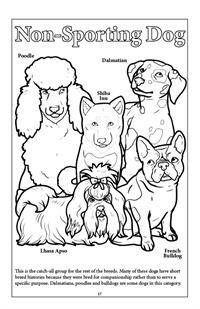 This Dogs & Cats with Other Household Pets Travel Tablet coloring book provides fun about felines and canines. 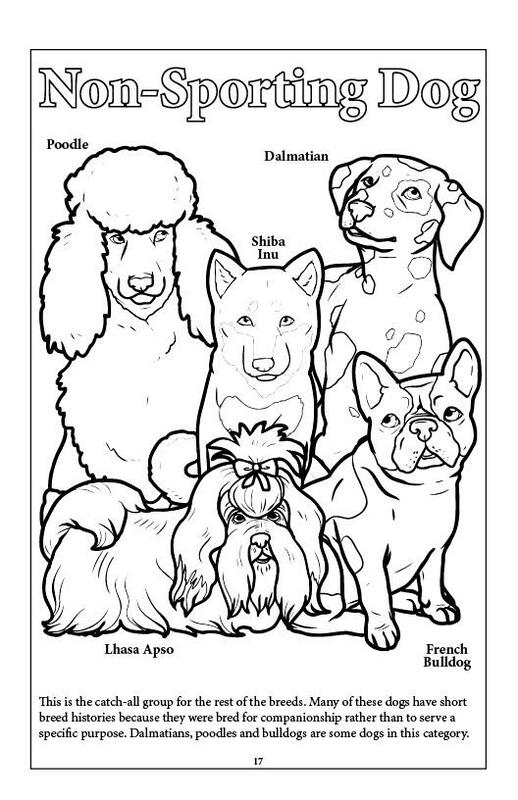 Learn more about these pets including different breeds and how to care for these furry members of the family! 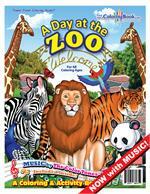 Take a trip to the zoo rain or shine right in your own living room or classroom! 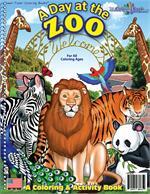 Featuring amazing facts and figures of dozens of animals, this great zoo book is educational and entertaining.